What’s Super Sentō? - Here, we update the latest information from Japan!! Okay, I’ll explain it to you more clearly. It’s basically the same as the little sentō in a town. It’s the facility where you can enjoy taking a bath with artificial hot water. The biggest difference though is that the super sentō has different sizes of bath tubs with different temperatures, and even ‘Roten-buro’ (the outside bath tubs) and diners in the facility. Even though I said that the regular sentō in a town doesn’t provide you with amenities such as soaps, shampoos, and towels for free, you don’t have to worry about it in the super sentō! You can use such amenities for free in the facility! You can just come and take a bath without bringing anything. 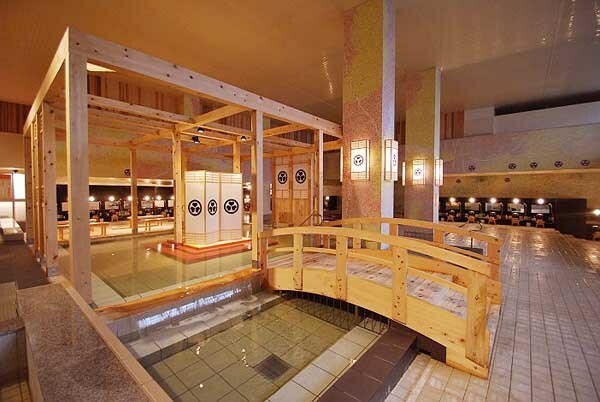 This super sentō has become more and more popular throughout Japan since it sometimes has a more spacious bath tub than an onsen, and you can enjoy it with only a few hundred yen. So many family members visit there together especially during weekends and they tend to get crowded with people. We’re supposed to be relaxed in the bath tub, right? We highly recommend that you should go to a super sentō on weekdays! Here is the Japanese website where you can find your favorite super sentō on a map. We’re very sorry that we could not find the website in English. Here are some Kanji characters which you might not be able to understand in the website on the map. I hope it might help you with finding your favorite super sentō. First, you select the region where you are. Please refer to the regular map of Japan at the same time, if needed. After you click the region, you’ll see a diagram. 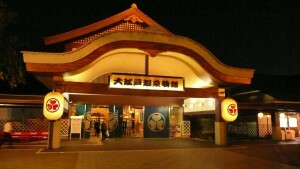 “名称”, which is in the second row from the left will be the name of super sentō in the selected region. You can click the one you like and see more detail. You will also see the individual map at the bottom. Some facilities even have their URL too. 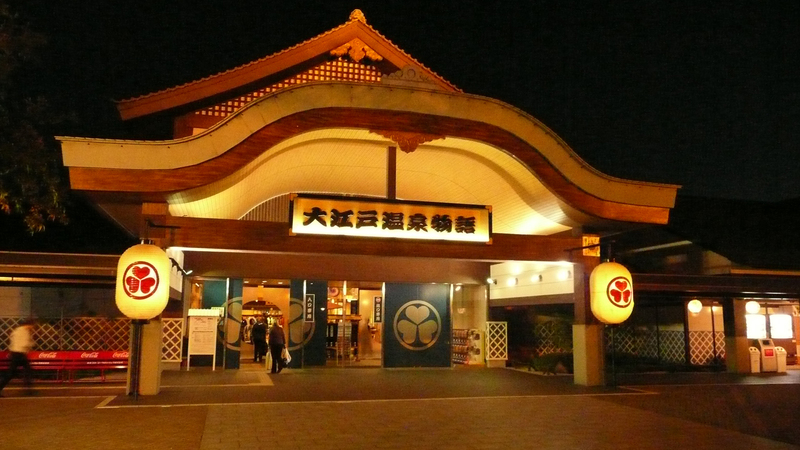 Well, we hope you’re going to have the best onsen and sentō trip!